Home > Safety & Environmental Help and Guidance > Weight Measurements > Analytical Balances – What are they and why are the used? 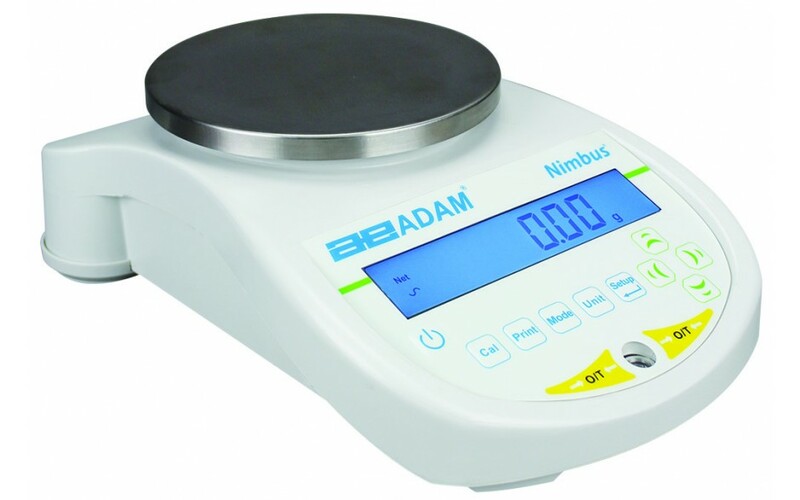 Analytical Balances are electronic balances which have a precision/capacity ratio of 1/500,000 or better. The readability of these balances is 0.1mg or better. There is a measuring pan inside a transparent enclosure which has doors. This is so that you can avoid dust collecting and so that any air currents within the room don’t affect the balances operation. The sample needs to be at room temperature in order to prevent natural convection from forming air currents inside the enclosure from causing an error in the reading. Electronic analytical scales will measure the force needed to counter the mass being measured rather than using actual masses. They use an electromagnet to generate a force to counter the sample being measured and outputs the result by measuring the force needed to achieve balance.